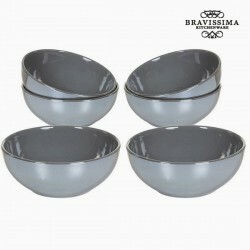 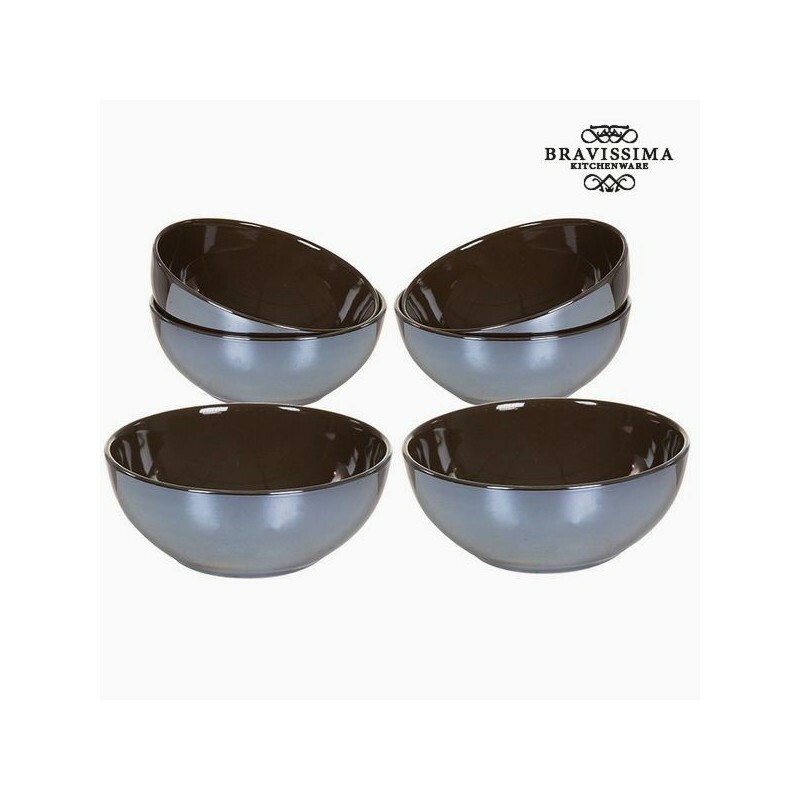 A set of brown bowls (6 pcs), with sleek and modern shapes. 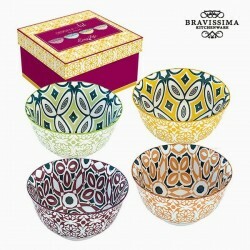 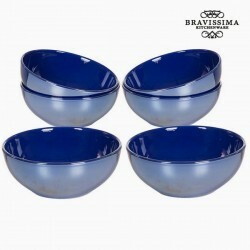 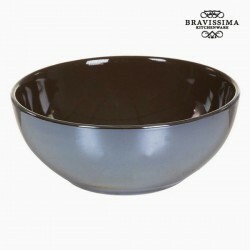 These brown bowls have a glossy finish, which brings them a modern side. 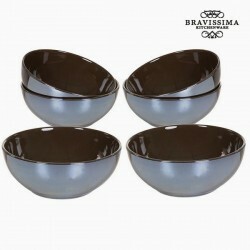 These brown bowls will find many uses on your table! 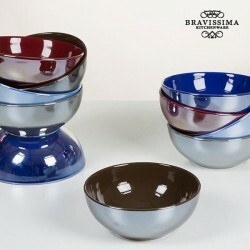 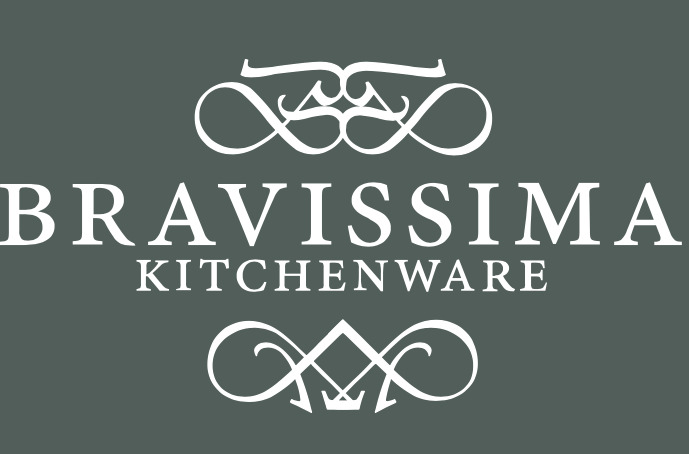 The brown bowls, are a selection of my local delicatessen for the house.